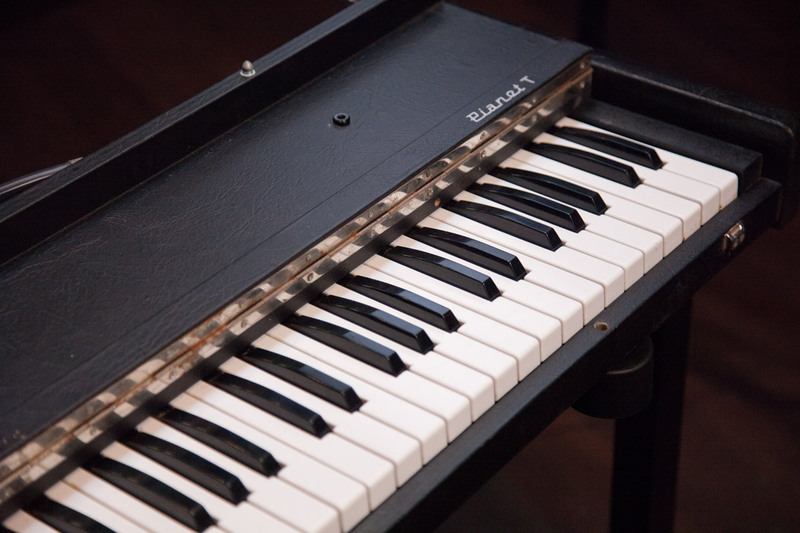 The Pianet T was manufactured by Hohner from 1977 to the early 1980s. Originally intended for home use, the Pianet was created by Hohner's visionary designer, Ernst Zacharias, also the inventor of the Clavinet®. A series of different versions were in production from the early 1960s to the early 1980s. Made with gigging musicians in mind, the compact and portable Pianet T was the simplest of any of the electromagnetic keyboards at the time – no tremolo, no controls, not even a volume knob. The The Pianet employs foam and leather pads which stick to the reeds. Depressing a key causes the sticky pad to pull on the reed, bending it upward – when it lets go, the reed vibrates. The Pianet T used a silicone activation pad, new metal composition for the reeds, and passive pickups. It has a mellower sound than its predecessors. 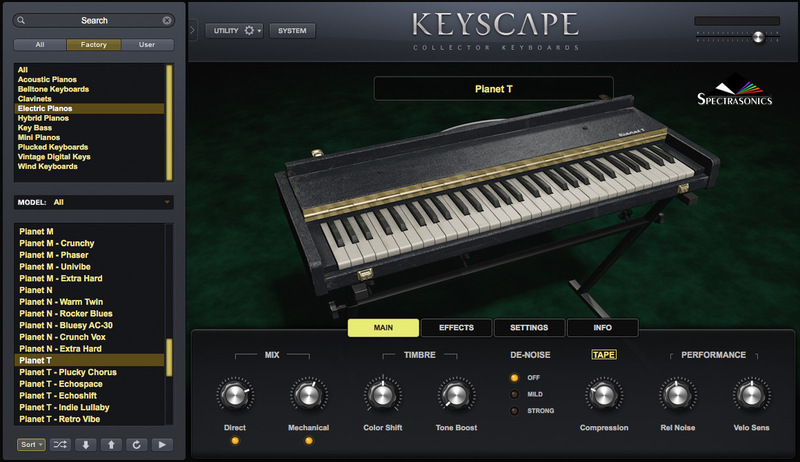 The Pianet T is enjoying a resurgence in popularity due to the availability of replacement parts.